As we start the new year, it is great to reflect on everything that we have achieved over the last year and to look forward to the exciting and interesting topics ahead for 2019. We are really grateful for your trust and input on our development, helping to guide us into new areas and expertise in which we invest. Of course we could do nothing without our talented staff – who have worked extremely hard to turn your requirements and projects into working information systems. 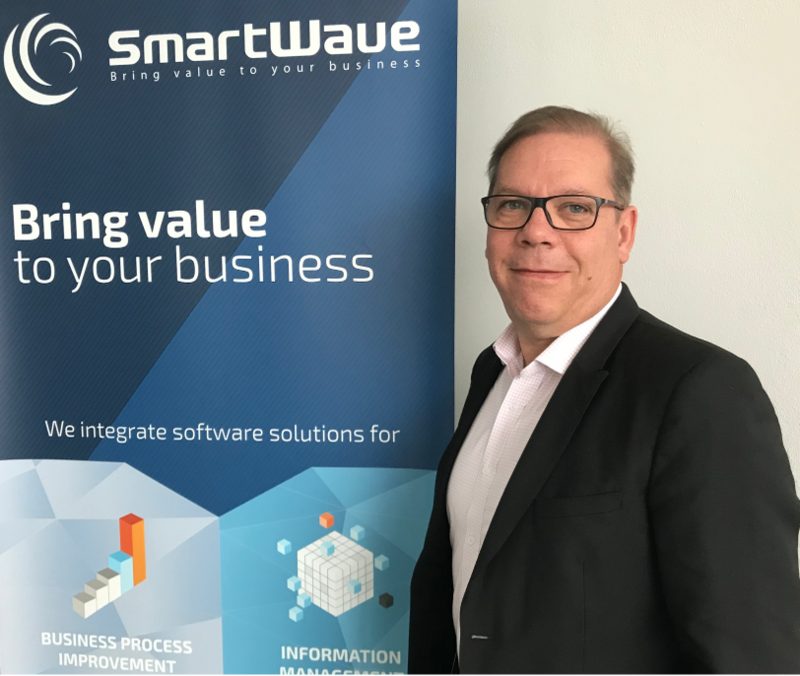 In 2018, and for the first time, SmartWave has crossed the bar of 10 millions sales, with a 20% growth of our IT professional services. With the implementation and deployment of new API platform projects, we have helped our clients to open their information systems with appropriate governance and security, while contributing to cloud adoption with a DevSecOps approach. Promising partnerships and first projects have been successfully launched and delivered with Docker (enterprise container platform) and Denodo (data virtualisation). We now have dedicated and autonomous teams to support each of our technical focus areas. News teams targeting DevOps, Cloud and Data have been formed. It is by identifying and mastering new IT technologies and services that SmartWave has been able to develop a team of 60 professionals eager to bring value to your business. It is our pleasure and our passion to understand what our customers would like to achieve and to realise the possibilities together. For 2019, our goal is to continue to help you to secure the adoption, implementation and deployment of the right IT tools. Happy new year and enjoy 2019!